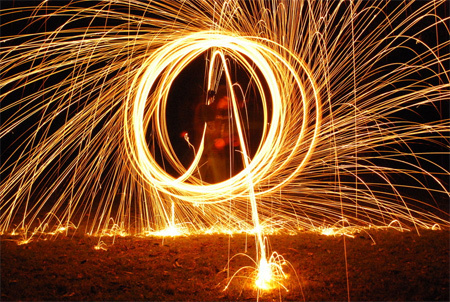 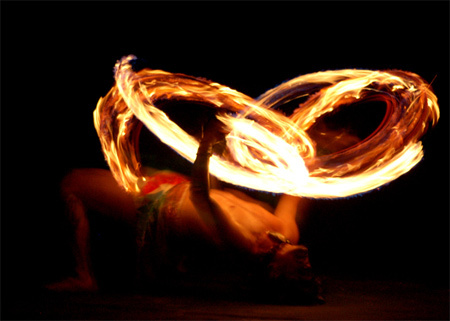 It is believed that fire is one of the basic elements that compose the substance of the world. 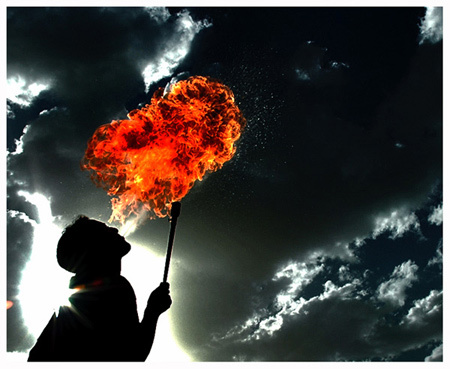 Just like the sun, fire can be our source of heat which could also provide us with light and warmth. 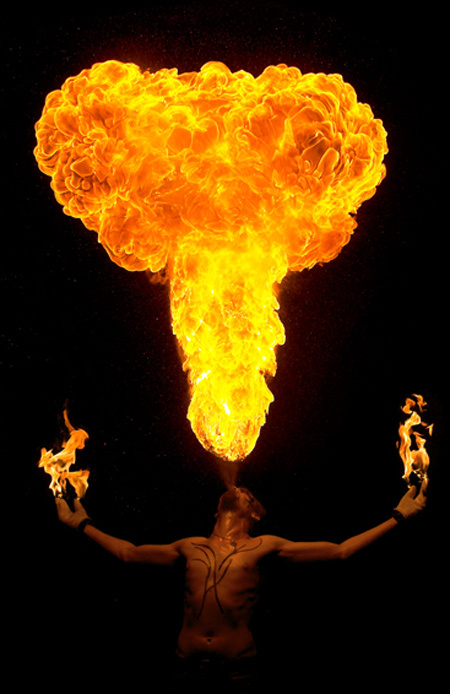 However, it can be dangerous in its physical form as it suddenly burst. 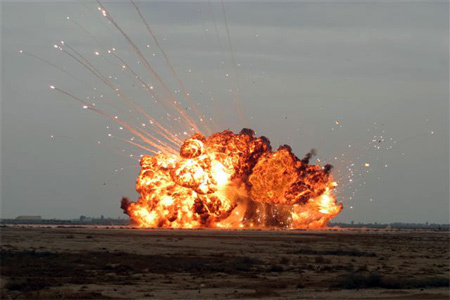 We can use it to cook our food but we need to be very careful in using it as it could destroy our homes. 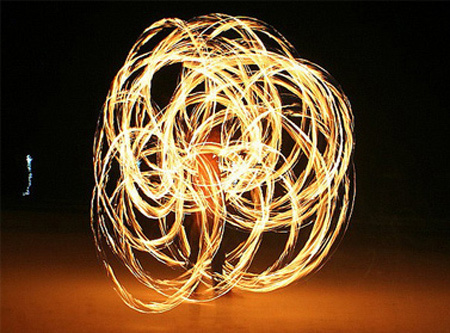 Fire is a force seen to be having a red, yellow, blue or orange color. 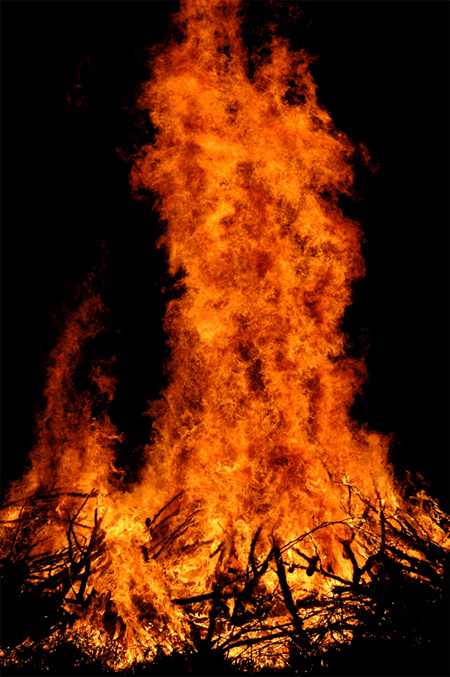 It is hot and has a prevailing movement to expand and burn the things nearby. 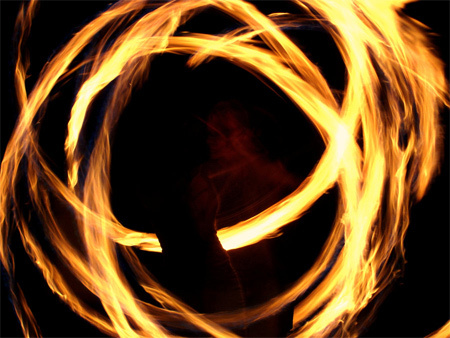 Psychologically speaking, fire stands for uncontrolled emotions such as hatred and anger. 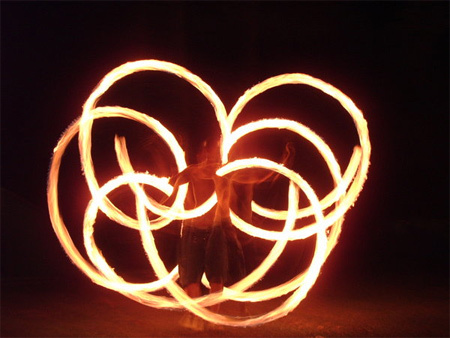 On the other hand, it also connotes a positive feeling such as love and happiness. 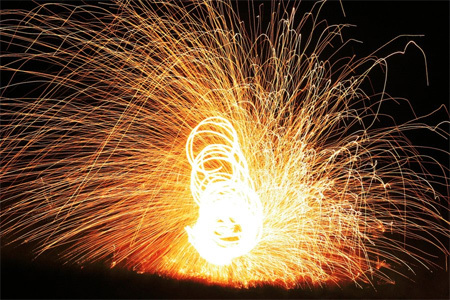 When you gazed at the fire, there is some kind of hypnotic feeling about the brilliant burst of its flame that’s why a lot of photographers are practicing this kind of photography and are taking pictures from firefighting operations. 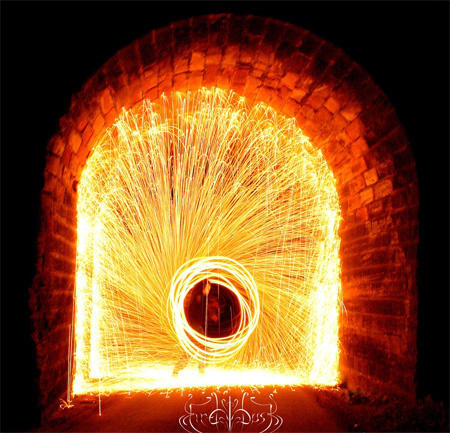 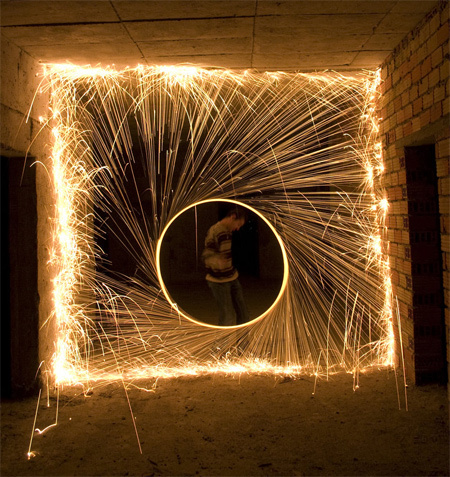 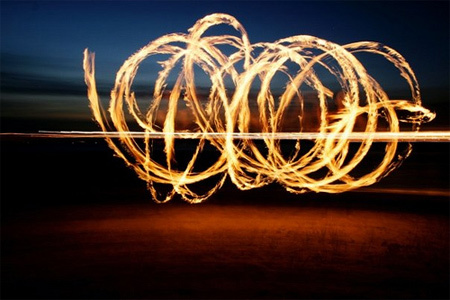 In this post, we will be showcasing A Collection of 30 Captivating and Blazing Photography of Fire. 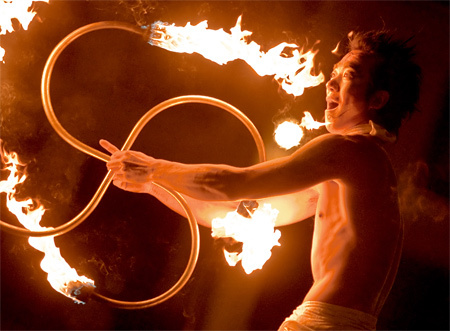 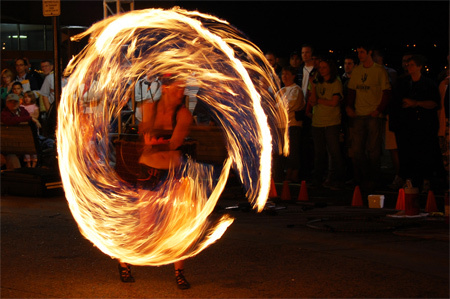 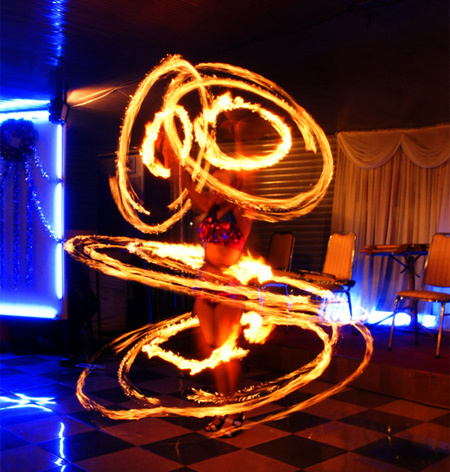 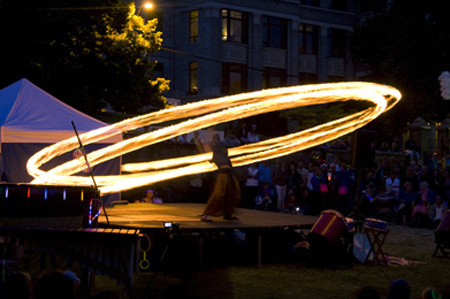 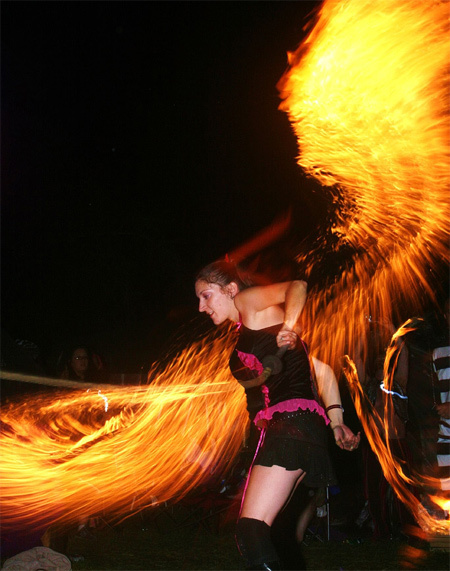 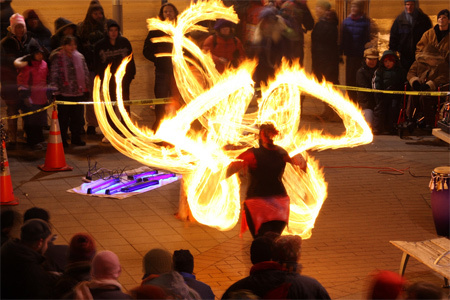 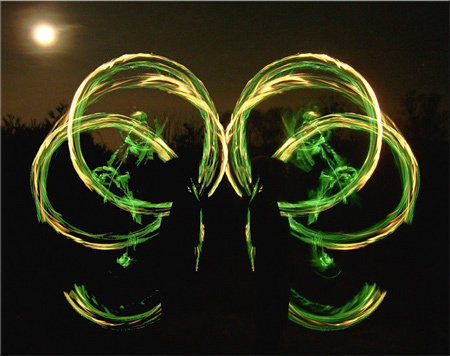 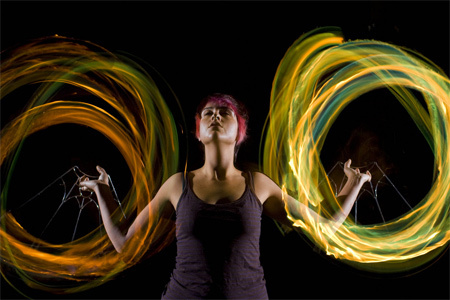 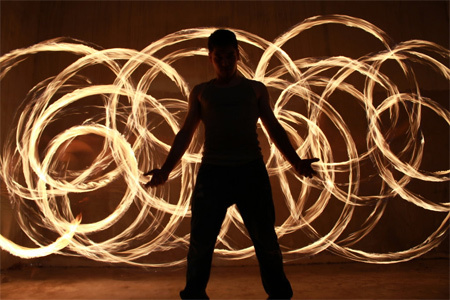 Some of the photos presented are captured from the fire dancing performance of some professional performers. 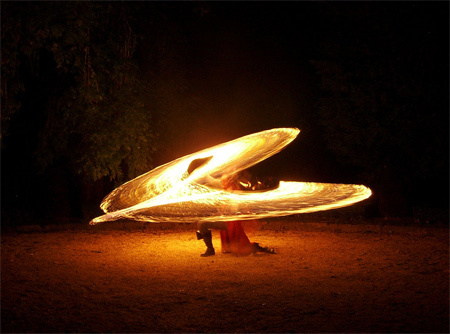 Be amazed by the beauty of fire! 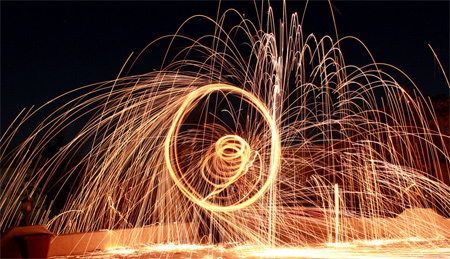 Great collection of pictures. 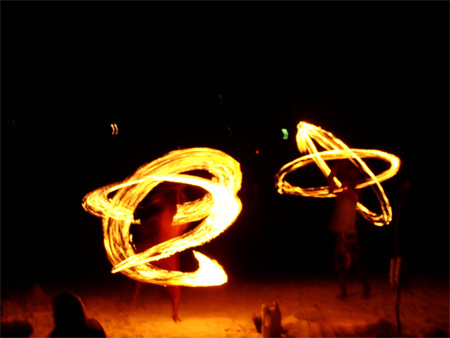 Amazing how they all turned out.